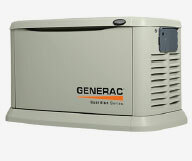 Discover what Generac® Generators can do for you. Contact us to schedule a consultation. 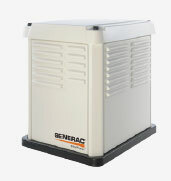 Generac invented the home standby generator category in 1977, and we still engineer and build them right here in Wisconsin. With over a million square feet of vertically integrated manufacturing and distributing space we are able to meet the needs of our customers. Power outages do not always occur during normal working hours- that is why we have implemented a 24/7-365 customer care call center right here in Wisconsin. That means we are standing by 24/7, every minute of every day to answer your calls. 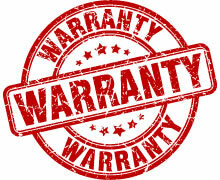 We are proud of our innovative product design, high quality and first-class reliability so that is why we stand behind them with a strong 5-year limited warranty. We promise to listen to our customer’s needs and continue to innovate with new solutions, like our new Mobile Link™ cellular monitoring system, so you’ll always know the status of your generator, no matter where you are. or for managed whole-house coverage for small and medium-sized homes. The best value in residential standby power. The 7 kW CorePower system is a complete generator and transfer switch system, priced more affordably than any other generator and transfer switch package in the market. The compact design is engineered for easy maintenance and serviceability, and is ideal when space is at a premium. Engineered specifically for off-grid use. 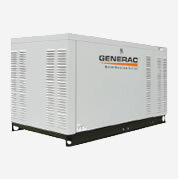 Generac offers the only automatic standby generator engineered specifically for off-grid applications. The EcoGen eliminates the expense and unreliability previously associated with alternative energy backup power options, instead providing affordable, reliable, low emission, off-grid standby power. Need a little more power? The solid, reliable, increased power of a liquid-cooled engine provides whole-house protection for larger homes, and small to medium-size businesses such as convenience stores, restaurants and offices. The ultimate in home protection. 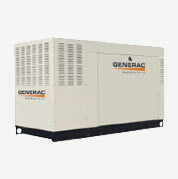 Premium features are standard on the ultimate standby generator. Thanks to the low-speed engine, it’s so quiet you’ll forget you own a generator until you need it. Ideal for large residential and small to medium commercial applications. Mobile Link™ is the affordable new cellular remote monitoring system that gives customers peace of mind, by allowing them to know the status of their generator anywhere, anytime, using their computer, tablet or smart phone. 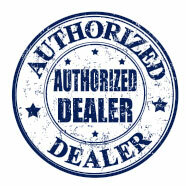 Schedule your appointment with 4R’S Electric before extreme weather hits. All of your home’s mechanical systems—furnaces, air conditioners, and hot water heaters need periodic maintenance to help ensure reliable performance. 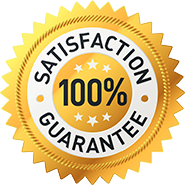 Your home standby generator also requires regular seasonal check-ups to make sure that it is ready to perform optimally all through the year. 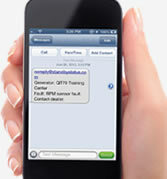 Your generator can do more – get Mobile Link remote monitoring and always know the status of your generator anywhere, anytime. Other accessories also available.